We're getting caught up on a few stories here and there, so apologies for the late posting. In case you missed Major Nelson's blog post last week, Shank 2 is the latest title to be added to the Xbox One Backwards Compatibility List. 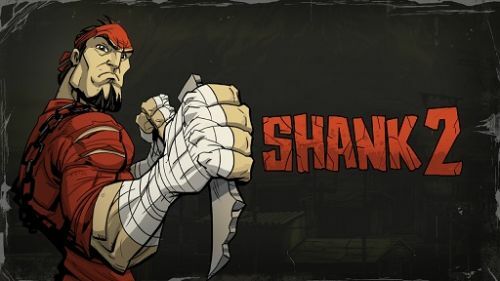 Klei's follow-up to the original title was a little disappointing as the co-op campaign feature from the first was removed in favor of a co-op survival mode. That said, the game has a lot of style and is worth a play through again if you already own it.